The Idaho Falls Market continues to move! 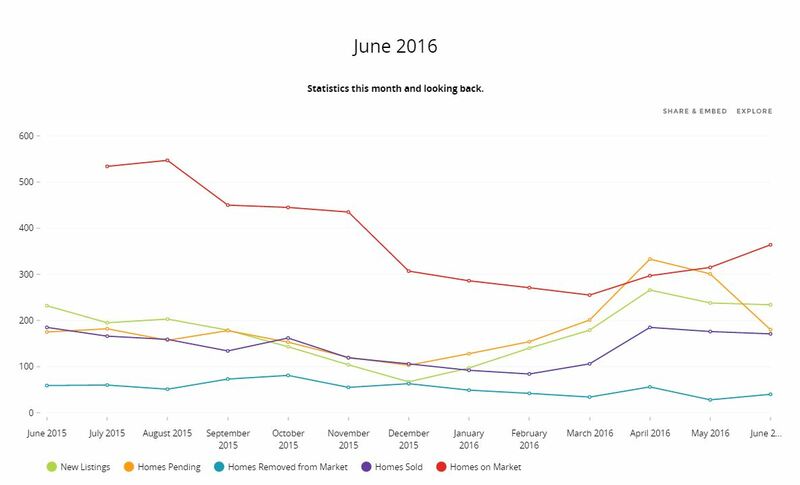 As more homes enter the market we have started to level off a bit with the number of homes that have gone pending. This isn’t to say that we have by any means left our sellers market. With the number of homes selling per month we will easily be in a sellers market for months to come. Buyers, don’t be afraid of the fact that it is a sellers market. Interest rates continue to stay low which is definitely in your favor! If the cost to borrow went up only 1% you would be able to afford 10% less of a home. So live up those low interest rates!! !